Wellness continues to be the driving force of many of the emerging trends in meetings. Our Bellstar event planners are seeing some exciting new trends this year. We encourage planners to consider optimizing attendees memory and focus. Brain foods rich in antioxidants, good fats, vitamins and minerals provide energy and help suppress inflammatory cytokines that may be released during stressful meetings. 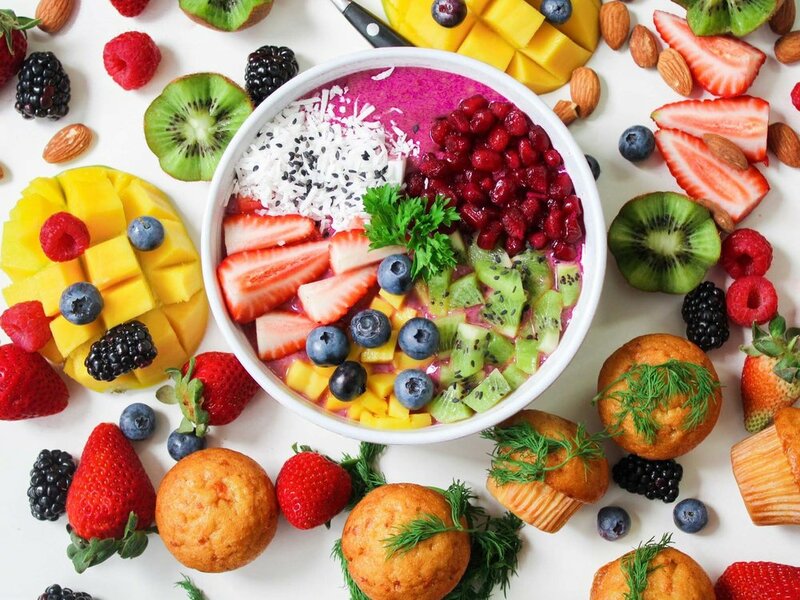 Planners should focus menu selection around the top brain foods such as avocados, salmon, berries, dark chocolate, broccoli, coffee, whole grains and leafy green vegetables. Companies such as Zenus are now using facial recognition to make event check-ins up to five times faster. Most attendees seek out a caffeine fix on breaks and spend the time scrolling through their phones, but a donut wall is a treat worthy of getting your attendees to tweet or post on Instagram with your event hash tag. Meetings need to be memorable to drive home a point. In Canmore, Bellstar partners with White Mountain Adventures who offer a Canadian Signature Experience called heli-hiking. Small groups are transported by helicopter to a high alpine meadow. Guides will show you fantastic high alpine hiking and unsurpassed mountain views of the Canadian Rockies, a perfect venue for a motivational speech. Our Bellstar Meeting Professionals are always ready to help you implement any one of these ideas to produce a truly engaging resort meeting for your team.